Brutal Arizona summer sun and a desert climate make it tough for homeowners to cultivate and maintain a healthy-looking lawn, but don't be tempted to give up. With some essential information, time and patience, your environmentally-friendly, lush lawn will rival any golf course in the area. You'll first need to consider the type of grass you want to use. Most warm-weather climates favor bermuda or hybrid bermuda varieties that are especially drought-tolerant. Zoysiagrass is another type of grass that thrives in the hot, dry Arizona climate. Some grasses popular on golf greens, such as Tifway and Tifgreen, are chosen due to their heat tolerance, drought resistance and attractive, dark green color. Many people prefer to lay Sod in Arizona rather than sowing grass seed for several reasons. An instant attractive lawn is the most commonly cited reason, but there are several environmental benefits as well. Sod's most obvious attribute is the need for less water than a just-seeded lawn requires. Sod must be watered, of course, but it requires just a fraction of the constant watering that recently-scattered grass seeds need to germinate and grow. Work with a local company to choose and lay the sod for your lawn for environmental as well as practical reasons. A Phoenix Sod company knows what types of grasses grow best in the salty clay soil prevalent in the area, and will be able to help you choose a grass variety that can stand up to the region's climate as well as the wear it will get. Wasting water during the summer months is one of the worst sins you can commit in Arizona. By laying sod, you eliminate the need to soak seed for days or weeks to encourage growth. You might want to consider installing an underground watering system since you're going to be removing your lawn anyway. An irrigation system is an excellent means of preventing needless water waste and evaporation that occurs when an above-ground sprinkler system hits the wrong area. You can also use this opportunity to break the habit of watering your lawn as soon as you come home from work. 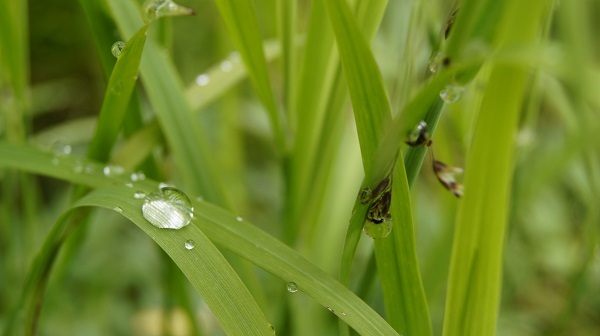 Lawns thrive and look lush and full on much less moisture if you water early in the morning. Experts say that starting to water before sunrise helps prevent loss of moisture due to sun and heat. 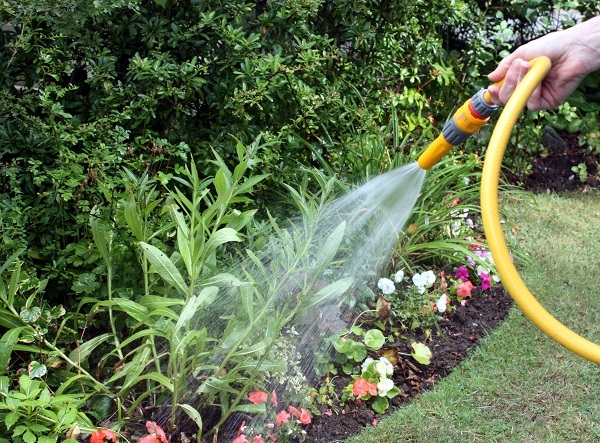 Deep watering in the morning rather than late at night also helps prevent rot and mildew in the grass roots. You may need to fertilize your soil before laying sod and you'll definitely want to feed the grass once the sod is down. 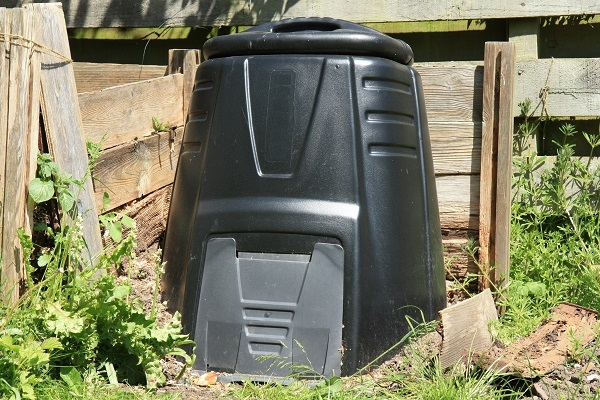 You may also need to fight pests and diseases that attack your grass. One of the most valuable fertilizers you can use is completely free and provides essential nutrients. Leave the grass clippings you've cut after you mow the lawn, making sure to spread them out across the lawn if they clump. If you must fight pests or diseases, choose an organic solution rather than an herbicide or a pesticide. Surprisingly, one of the most common household products, vinegar, is an excellent herbicide. Neem oil has a reputation for killing many pests without damaging the environment. You can also shop for organic products designed for specific problems. Choosing to care for your lawn in an environmentally friendly way will help you feel good about the Sod in Phoenix that you've chosen for your lawn. For more Arizona sod landscaping tips and lawn care information, visit Evergreen Turf's website .